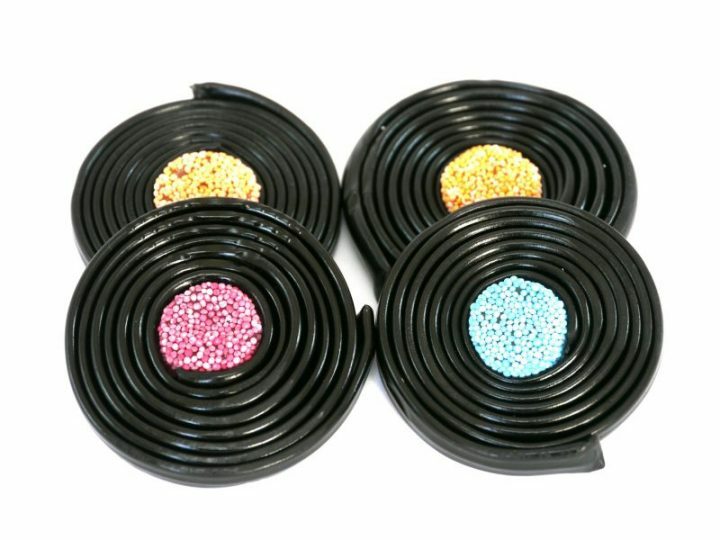 Liquorice Catherine Wheels are available to buy online from our award winning UK sweet shop. Yum! 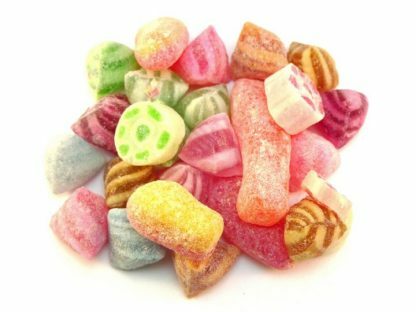 We can never decide whether we like the aniseed jelly centre (like the ones you never get enough of in Liquorice Allsorts!) or the liquorice best. But at just 25p each, all you need to decide is how many you would like! Are you an unraveller or an eat it in one kind of person? 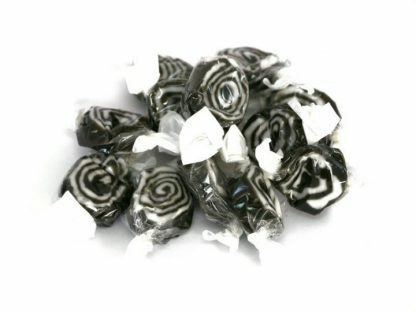 Whichever you are, our quality Liquorice Catherine Wheels taste as good now as they did back then. 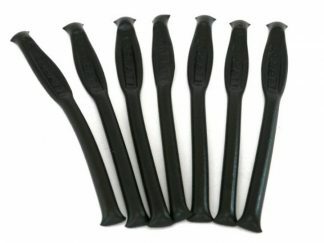 Liquorice is one of our bestselling products. If you’re a fan, why not check out out our Liquorice selection kilo box? It’s a fantastic liquorice gift box that’s perfect to give as a gift or keep as a scrummy indulgence! 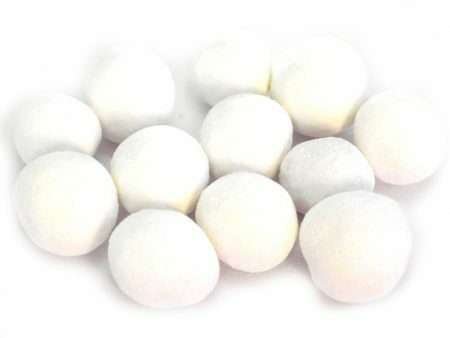 Treacle, WHEAT Flour, (WHEAT Flour, Calcium Carbonate, Iron, Niacin, Thiamin), Glucose Syrup, Sugar, Water, Cornflour, Beef Gelatine, Natural Colours (Plain Caramel, Mixed Carotenes, Anthocyanins, Liquorice Powder, Aniseed Oil, Fruit & Vegetable Concentrates (Blackcurrant, Carrot, Radish, Spirulina Concentrate, Citric Acid.